During a 1993 trip to Taiwan, I was shocked by the masses of ivory carvings I saw on display – everything from cheap key fobs to expensive single-tusk carvings. 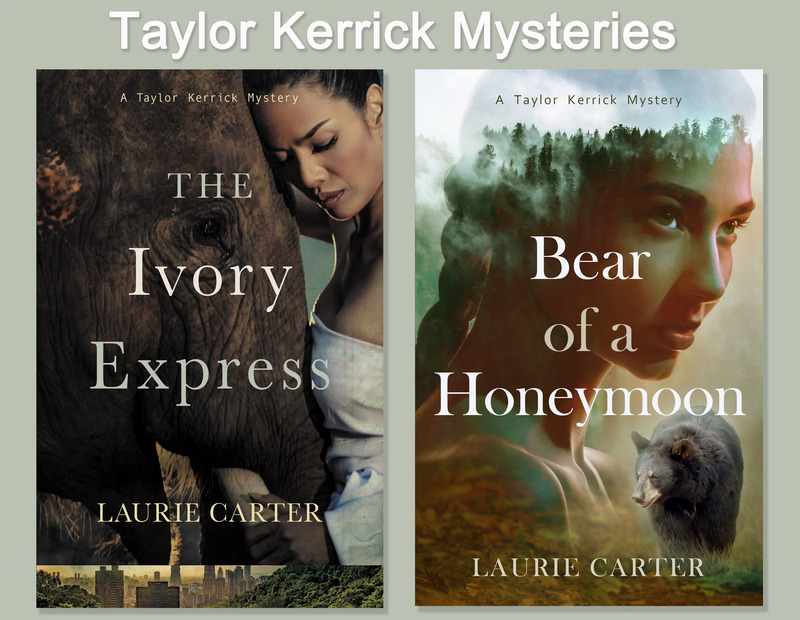 I particularly took notice because I’d been reading about the UN CITES treaty – which had banned the sale of ivory – and understood that every pair of those single-tusk carvings represented the life of an African elephant. I’d found the subject for my first novel, a little mystery/romance targeted to reach an audience that might not otherwise be aware of the potential extinction of these magnificent creatures. China Doll was published in 1997 – then the publisher promptly went out of business (though I like to think there was no causal effect involved). A few supportive friends and family were the only people who ever saw the book in print. Fast forward to 2010, when I read a news story that once again shocked me. I hadn’t been keeping close tabs on the elephant situation, foolishly believing that the CITES ban would have solved the problem by then. Wrong! I won’t go into all the details about politics and poaching, suffice it to say that, though some of the elements had changed, there remained a serious illegal trade and danger to the species as a whole. This prompted me to update China Doll, change it quite significantly and publish a new version, Ivory Express, as an ebook. Sales did not light up the charts, but thanks to those who did buy it. 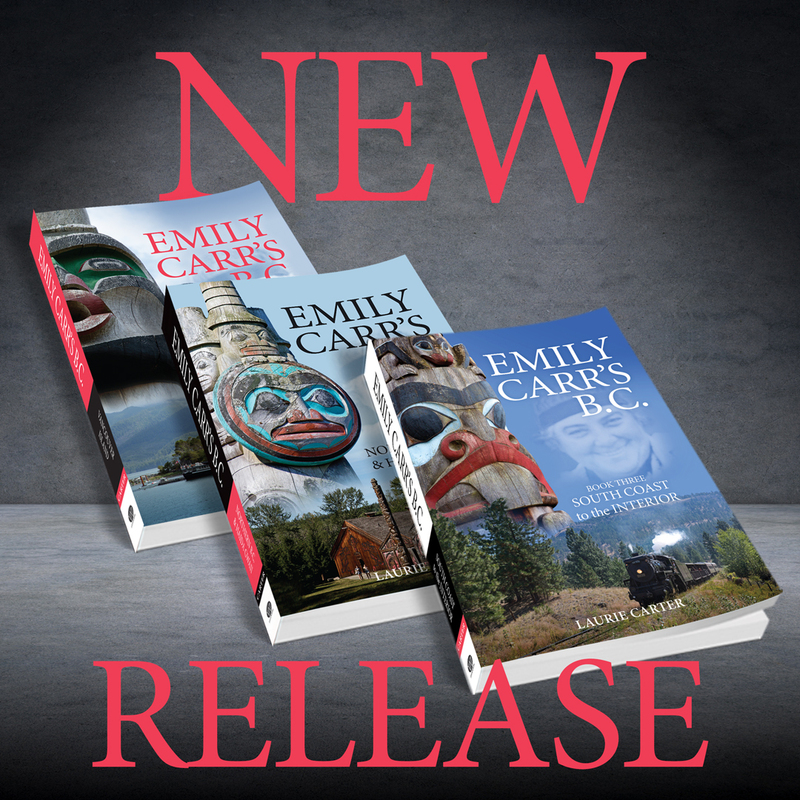 One more fast forward to 2018, when a series of bizarre circumstances involving an ambulance ride with my husband, led to the offer by Sands Press to publish a print edition. 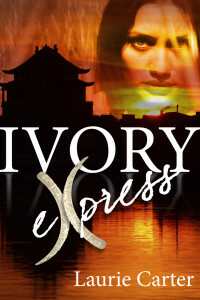 One more update, and there we have it, The Ivory Express. It truly upsets me that 21 years after its first iteration, this story is still completely topical. Photographs of high profile trophy hunters posing over the bodies of these and other wild animals, turn my stomach and make me fighting mad. 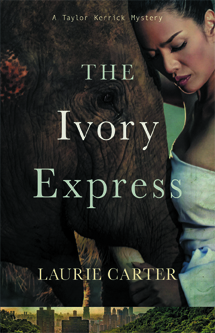 Accordingly, my hope for The Ivory Express remains the same, that this little book can in some way increase awareness of wildlife issues so that two decades from now it will no longer be topical at all. Ask your favourite independent bookseller. Or check Chapters/Indigo across Canada for the closest store with stock.